Facebook has been offering the ability to broadcast live videos for a long time. However, until now, the feature was limited to mobile devices alone. Nonetheless, the company has been working on bringing live video broadcast to other platforms. Previously, the company did reveal that it was rolling out live video support to a selected number of desktop users. 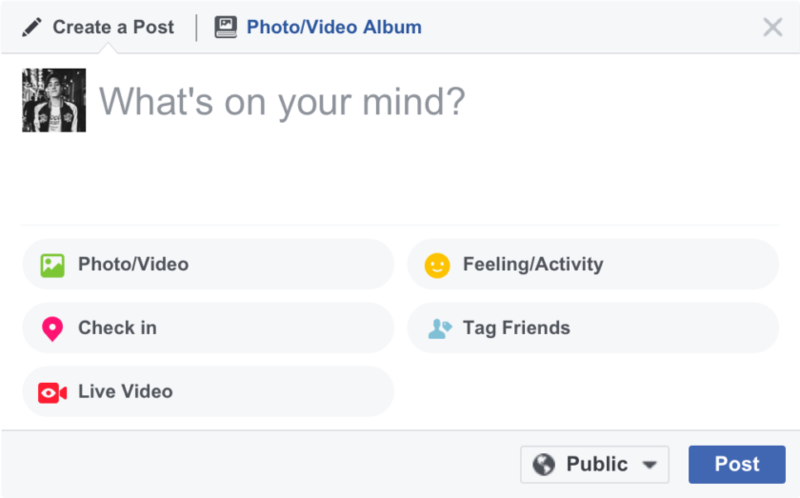 Now, all desktop-based Facebook users have been given access to the live video broadcast feature, as per the company’s blog post. Let’s dive in to see some more details on the subject. Starting today, Facebook is giving anyone the ability to live stream through its Web interface. The feature was available on Pages but not everyone had their own page. So if you’re interested, the feature is now here for desktop users to take advantage of. 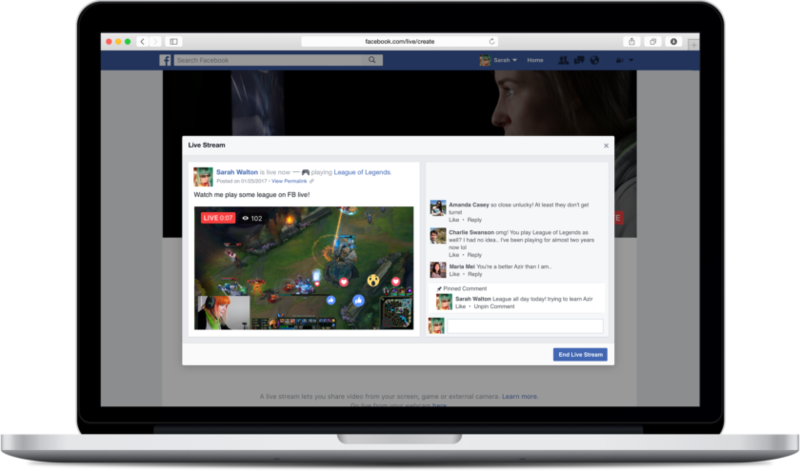 Facebook’s move to launch live streaming via desktops pushes it further into the competition. 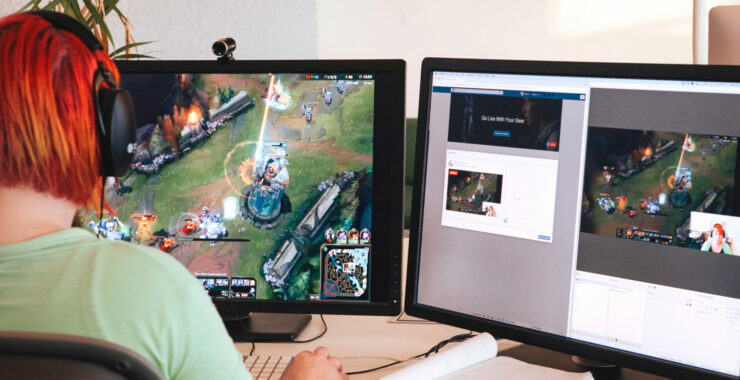 Existing streaming competitor sites includes YouTube Gaming as well as Twitch which have been ruling the market for quite some time now. Just like them, live videos on Facebook via a desktop can be done through external hardware and streaming software. What this means is that Facebook Live videos can include gameplay videos, picture-in-picture videos and the on-screen graphic ones. So it’s definitely a worthy upgrade for users interested in live broadcasting. However, not all of us are into gaming and such. For an average user, Facebook Live through a desktop is as simple as broadcasting through a smartphone. All you have to do is navigate to the posting area on top of your Timeline or News Feed and select Live Video. Once you do that, tap on “Next” and you’ll be all set to broadcast live from your desktop. Be sure to have a standalone webcam for the purpose, unless you’re going live through a laptop with a built-in webcam. It might be a little too early to compare Facebook Live with Twitch. This is because users on the latter service have the ability to monetize their work. Not that Facebook is not working on it, but at the moment, Twitch is well into it. One big advantage that Facebook has over Twitch is its vast user base. It might come down to preferences for users but Twitch on its own is rich in features in the gaming category. This is it for now, folks. 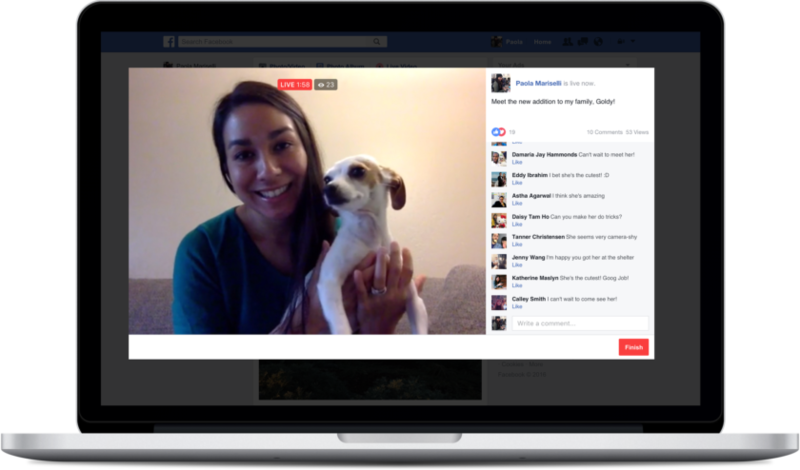 What are your thoughts on Facebook Live and its overdue jump to the desktop? Share your thoughts in the comments.